There is a lot of speculation as to what to eat before and after a workout. If one thing is certain, you have to do both in order assist you in achieving your goals. Implementing proper nutrition before and after you workout is a necessity. Although, there is a lot of speculation as to what to eat before and after a workout. There is a myth that states if you forgo food before you exercise, your body will burn more fat during your workout. This is false. Starving yourself before exercising can be detrimental to your body. You should always eat something before exercising. The purpose of this is to have enough fuel to power through your workout. Furthermore, it’s imperative that you have sugar in your system to exert energy. Knowing how to best fuel your body before and after a workout, can help you achieve your goals. When we say that you should eat before your workout, we mean having a light snack, not a full on meal. We don’t want you to eat a large heavy meal before working out because it takes longer to digest and it can make you feel sluggish. Hopefully, with this food list, you will find snacks or a small meal, it will keep you energized without weighing you down. Here we have listed some foods that are good before and your workout and why they’re good for you. If you are working out in the morning, we also have healthy breakfast ideas for you to try. Yogurt, fruit, and oats is a great source of protein and simple sugars for working out. 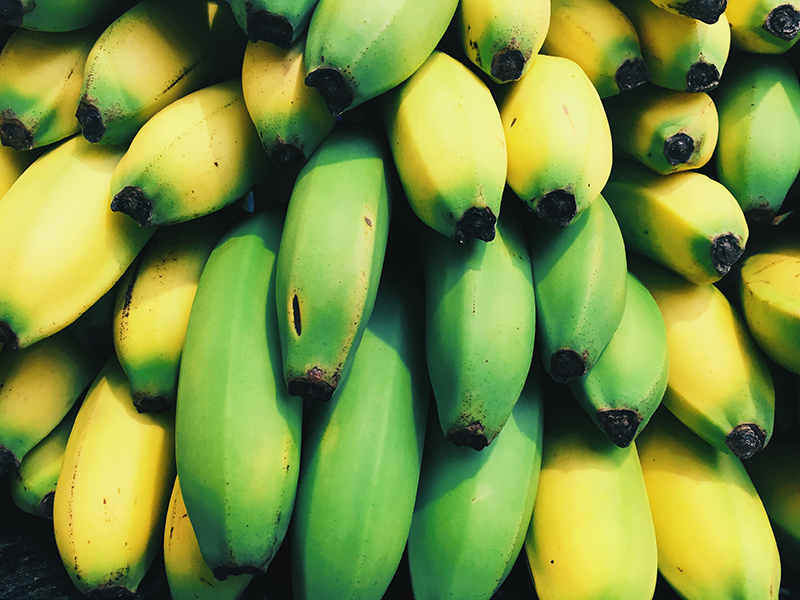 Bananas are very rich in fast-acting carbohydrates that will provide you with usable fuel for a workout. In addition, they supply potassium which aids to maintain muscle and nerve function. Oats are packed with fiber. Fiber facilitates a steady release of carbohydrates into your bloodstream. Yogurt and fruit are packed with protein and sugars that will help fuel you during your workout. 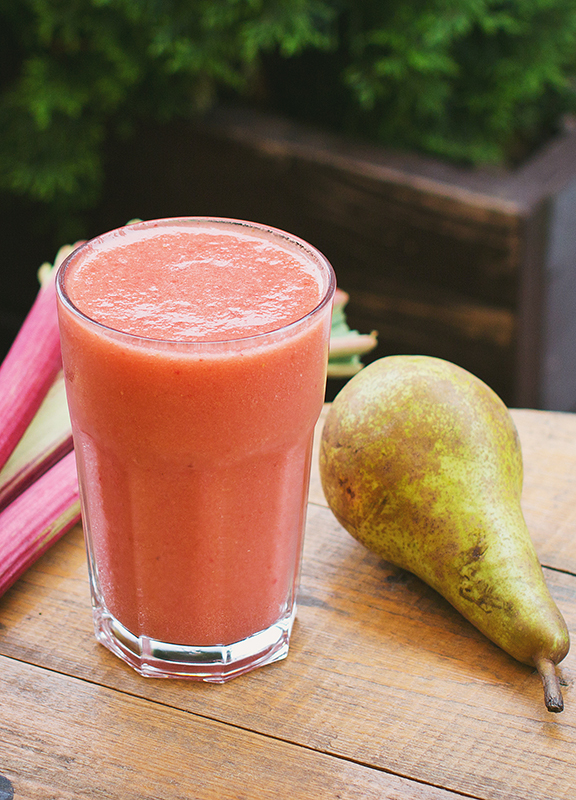 Fruit smoothies are an awesome pre-workout snack because they have high-quality protein. More importantly, they can be rapidly digested and have the key combination of simple and complex carbohydrates. Apples and peanut butter are a perfect snack combination for any occasion. Cut up a few slices from your favorite apple. You’ll avoid a sugar crash while stocking up on vitamins, minerals, and antioxidants. And to keep your stomach from growling, add some peanut butter. It can help squash hunger and it will keep your energy levels up. In addition to eating something before your workout, it is just as important, or even more so, after your workout. After a tough gym session, post-workout snacks are an important way to rebuild muscle and restore energy. Try to eat within one hour after you exercise to rebuild your muscle tissue that might have broken down during your workout. Also, keep in mind that rehydration is very important in recovery. Water should be consumed in your recovery meals as well. Here are some protein-filled snacks that are healthy for you and will provide you with muscle recovery. Great for pre or post workout snacks. With the variety of vegetables and fruits – there is a drink for everyone. You might see a lot of people drink chocolate milk after working out. Well, it’s not just a fad. Chocolate milk can help to rehydrate you and at the same time, give you a lot of protein. Try incorporating a whole grain bagel for a post-workout sandwich instead of bread. Adding two egg whites is a great source of protein to help rebuild your muscles. Looking for something simple and doesn’t require a lot of work? Have a protein bar! We suggest that you look at the sugar content. Try to go for a bar that contains 10-30 grams of protein with less than 10 grams of sugar. There are a lot of protein shake recipes out there and most of them will do! 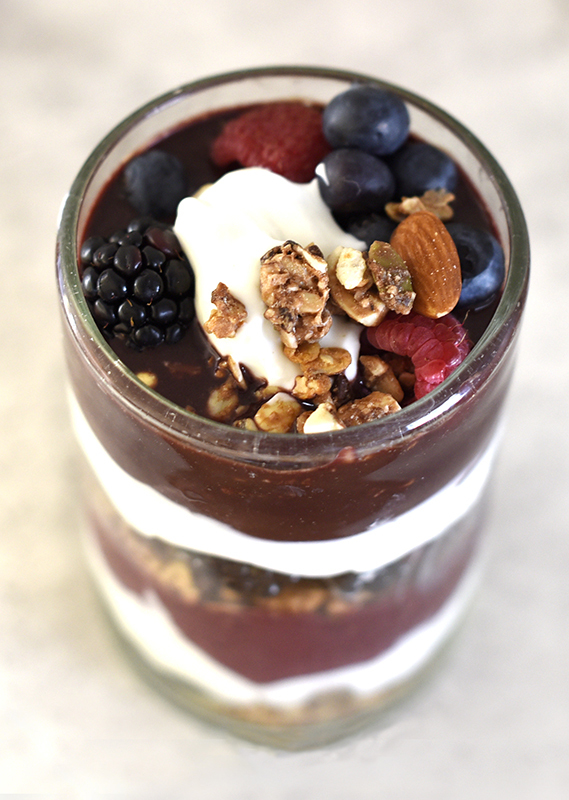 Blend your favorite low-fat yogurt with, fruit, vegetables, and a protein. As we stated before, having the proper nutrition before and after your workout is a necessity. If you have any further questions which nutrition is best for your body type, ask the professionals. 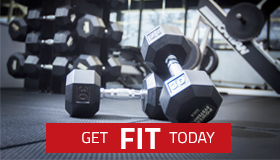 We can help you create a meal plan to help you achieve your goals.